Who needs to head to the beach when there's one coming to your doorstep! The end of the month means only one thing – street food ahoy! 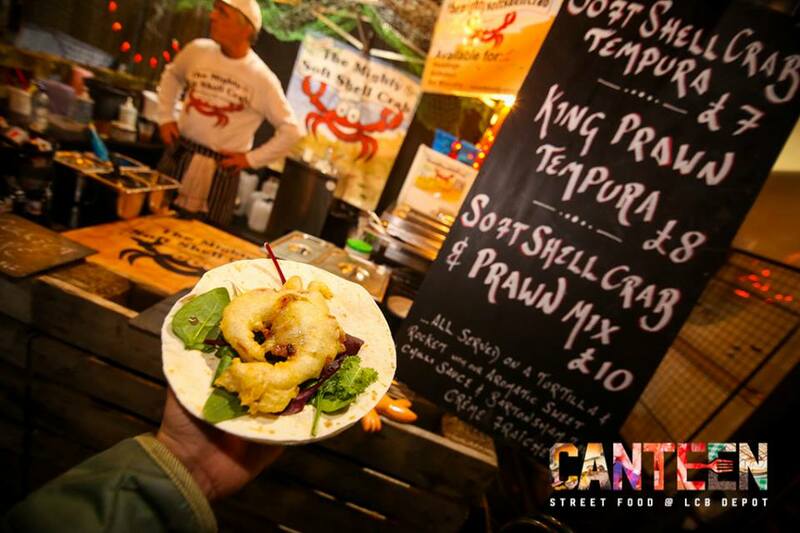 The city’s best street food pop up is back and this time you can enjoy everything from tacos, to Thai food, beautiful Baos to Filipino BBQ! Hey, I’ll be there – yum! The 9th annual Rail Ale Festival run by the Battlefield Line in conjunction with Hinckley and Bosworth CAMRA. Enjoy 80 Real Ales, 30 Ciders & Perries and Pimm’s in the Goods Shed and adjacent marquee, plus Real Ales and Ciders on the trains (ticket required). The event will feature Steam Locomotives, Traction Engines, Road Rollers, Steam Lorries, Fairground Organ and Commercial Vehicles as well as hot and cold food available all day and children’s entertainment. This is a ticketed event. Love Fireworks? Then you will be dazzled by the Firework Champions this summer! 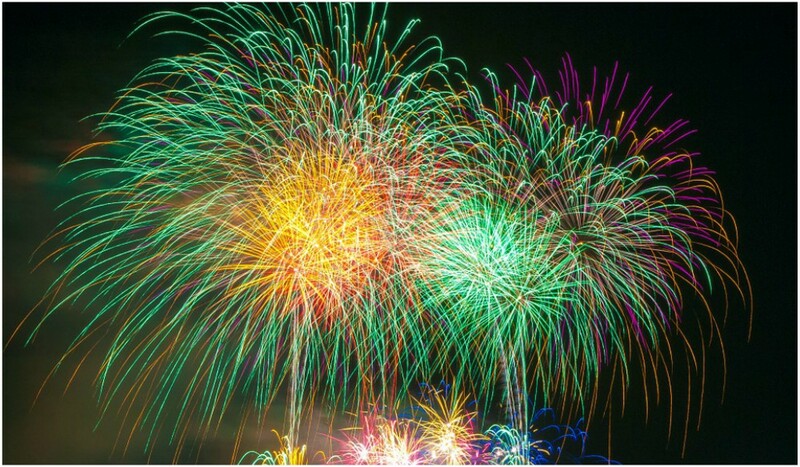 Come along to Stanford Hall on July 28th to watch what has turned into the optimum fireworks competition in the country. From 4-9pm. Enjoy this family day out with the kids and let them run wild and enjoy a bouncy castle, fair rides, climbing wall and more. There will also be face painting and food and drink and what more do you need? The Barefoot Festival aims to take you back to your roots for the weekend. So sit back, relax and reconnect with yourself and dance barefoot in the sun. Running for 13 years now, this intimate, chilled out two-day event takes place over the weekend from 27 – 29 July in the spacious and open grounds of Prestwold Hall. 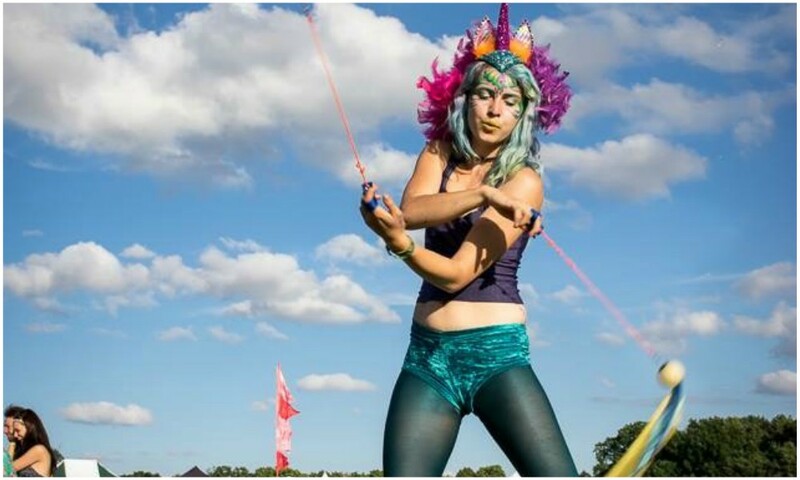 Enjoy arts and crafts, learning to hoola hoop, or for the more adventurous types, trying your hand at circus skills, belly dancing, capoeira, street dance and even fire dancing! 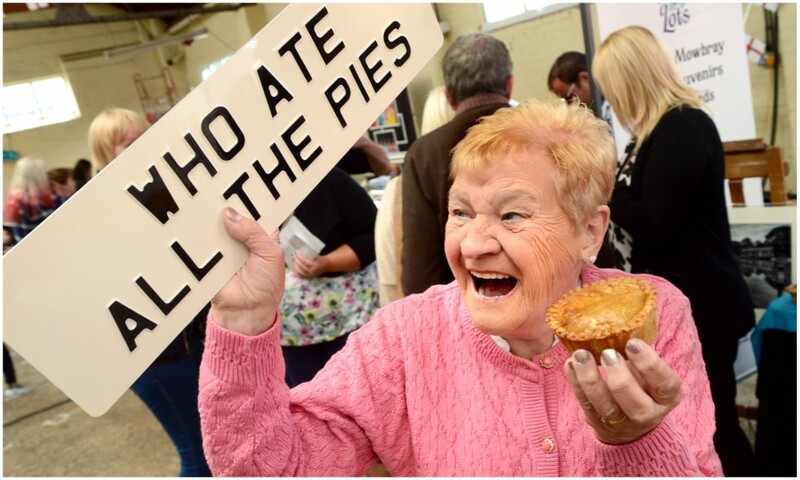 Sample a number of the UK’s awarding-winning pie makers this year and enjoy talks, tastings, demonstrations and workshops on how to make the perfect pie. This year the Pie Theatre programme included talks on How to Rate a Pie and a demonstration of hand raising a Melton Mowbray Pork Pie and more. Who doesn’t love getting up close and personal with the animal at the zoo? Check out the new Chimpanzee Eden walkway where you can discover the chimps in their natural habitat. 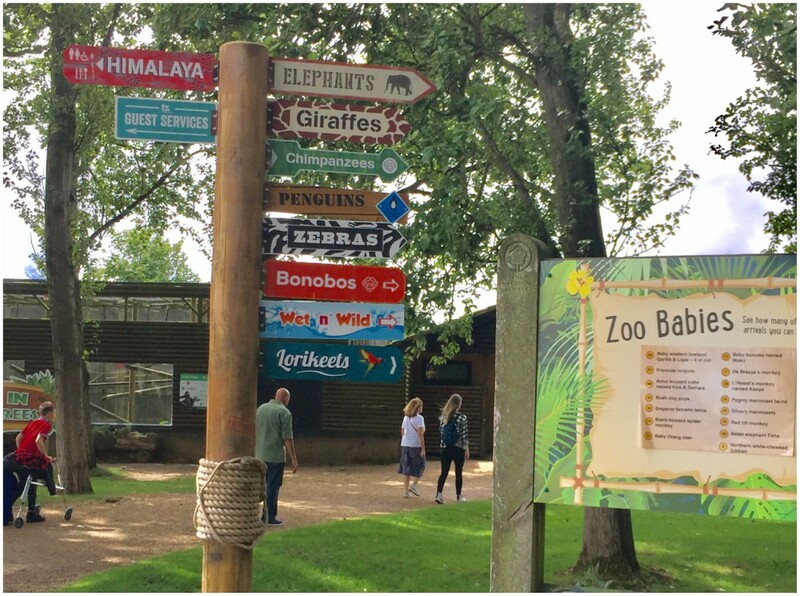 Pop over to the say hello to the elephants, giraffes and zebras, watch the penguins swim under water, enjoy the snow leopards roam around and much more. Starting this weekend, Twycross is hosting its Summer Sundown event with live music evenings for the whole family from 5pm. Every year loyal fans eagerly await to see what design and shape the maize maze will take. 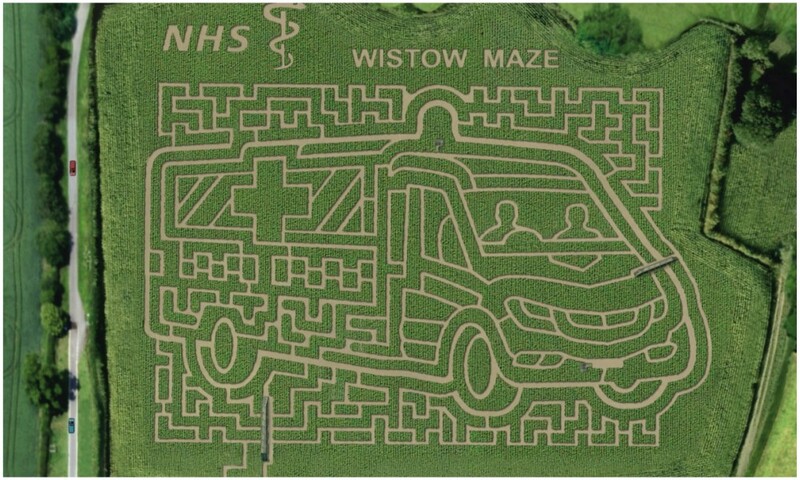 This year, to mark the 70th Anniversary of the NHS, the maze has been designed in the shape of an Ambulance, and has a ‘First Aid’ themed Quiz Trail hidden amongst the three miles of pathways. Set in 8 acres of living maize and sunflower crop, Wistow Maze is a great exercise for mind and body and is perfect for all ages. 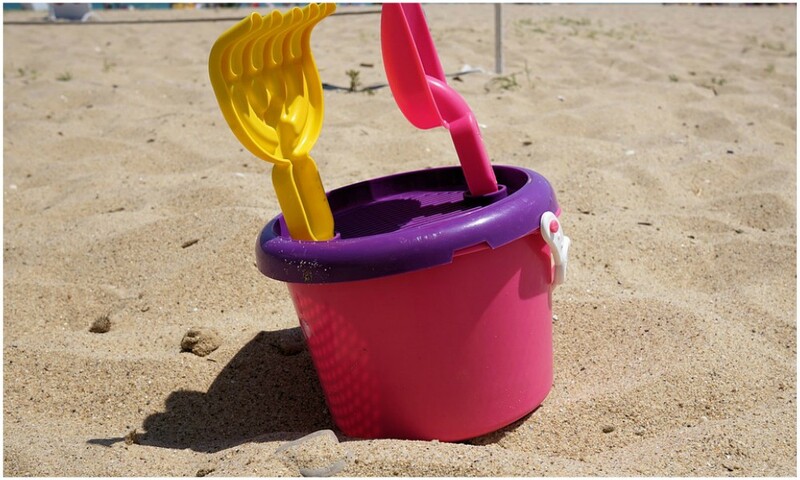 Enjoy sand, games, entertainment and more at this year’s Harborough by the Sea event from 10am to 4pm. 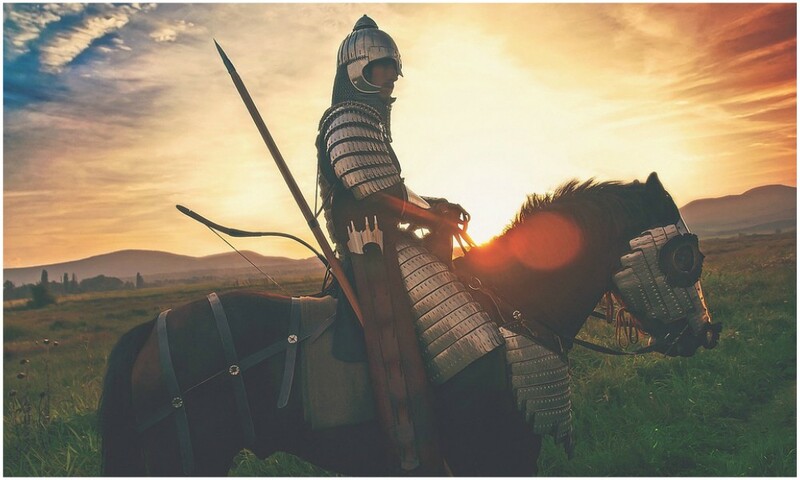 The free event is tang place in a new venue this year and visitors can enjoy more fun activities including building sandcastles, giant Jenga, nature crown making, nature creations, plate spinning and bubble making and making a kite in the crafting tent.